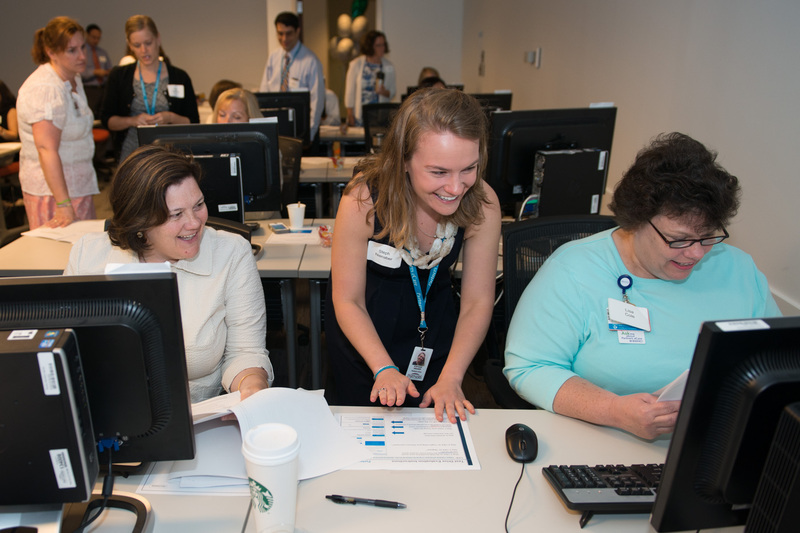 On May 30 , 2015 BWH will go-live with a new integrated, electronic clinical documentation system, called Partners eCare (PeC). We can expect to see many improvements in how we access and communicate clinical information. Over the next nine months there will be many activities offered that will help to prepare us for the transformation that will take place in the care environment. What can you do now to start getting ready? You can go online and watch the PeC eLearnings found on PikeNotes at http://partnersecare.partners.org/learn/epic-training-demos/demos-by-role/nurses-demos/. Also, plan to attend FY15 nursing competency sessions to learn about how PeC will improve care for patients and families and prepare you for the PeC classroom training. PeC Classroom training will occur in the spring of 2015.